My Awards Closet ! 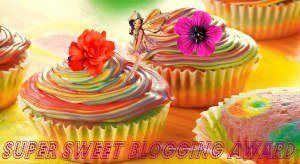 | Food, People, Love And Stufff...!! I was so happy to see the nomination for some awards. Really, It made me cry. In my whole life, I never got any appreciation for what I did. Other people took the place I deserved because of me and I remained silent. That moment when I decided to write What I felt inside me was precious ! I now realize that. 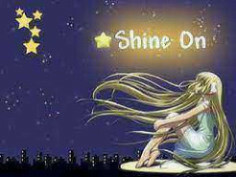 The world is appreciating me but those who were my own never did ! I am thankful to you all for this Love and I promise you guys I would try to never let you down. Just be with me I need you guys. Your Love Is The Biggest Award For Me ! I have got so many loyal visitors and friends in such a short period of time. In fact In just 5 days !! This is such a reward for me ! I am honored to get such beautiful and loyal visitors ! 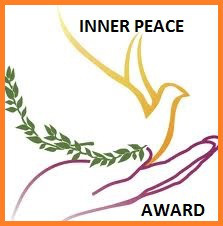 5th July 2013: Ajaytao 2010 Texted me today To receive some awards. I want to thank Him So Much For Giving Me such A Great Honor !! Thank you So Much Ajaytao2010 For All This Love. I have No Words To Thank You For This !! 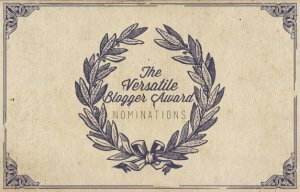 6th july 2013 : And….. Today Moniba nominated me for the versatile blogger award ! I was so excited to receive it lol She said my excitement made her laugh ! 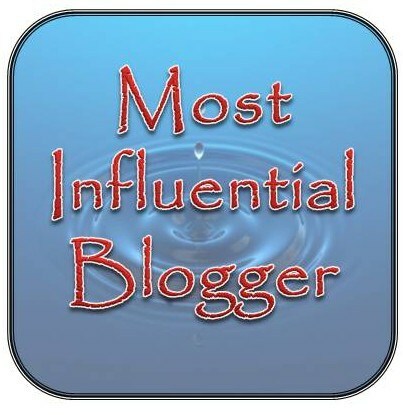 Feeling so honoured and pleased….. Really means alot to me. 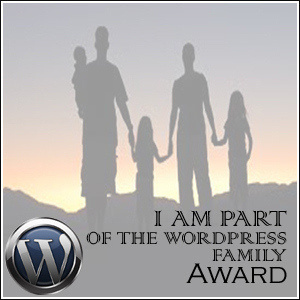 17 July 2013: Will BS Brooks nominated me for the Shine On Award from the family of blogger Awards and I am really grateful to him ! 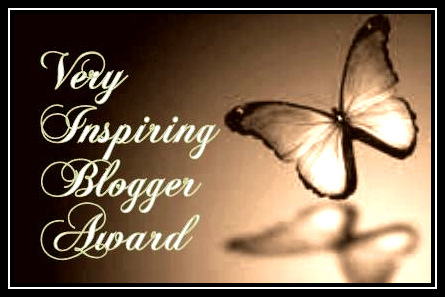 18 July 2013: I was nominated for two blog Awards by arfamasihuddin and I thank her with all my heart for these Awards ! I Love them and I am truly honored to receive them. 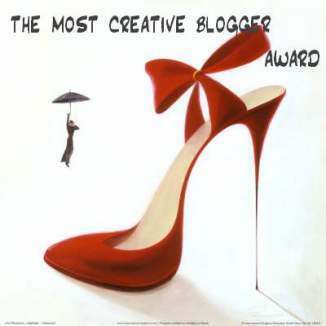 24 july 2013:The reason which made me feel that sweet today Is the sweetness passed on to me by super sweet randomlyabstract aka Maria , In the form of a Super Sweet Blogging Award ! Keep writing, you’re great at it. Oh chuks, you are making me blush. Seeing that just made my weekend, it feels like my own personal award. Thanks, good luck and keep up the good work. Thank you so much ! 🙂 This is in fact your’s too 🙂 I wonder how you look blushing 😛 Thanks I will for sure 🙂 Be with me ! Thanks 🙂 I really felt awesome here ! Being original is what counts and that is exactly what I found here. Congrats! 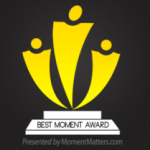 And here are two more awards for you http://wp.me/p3xMVq-2f !